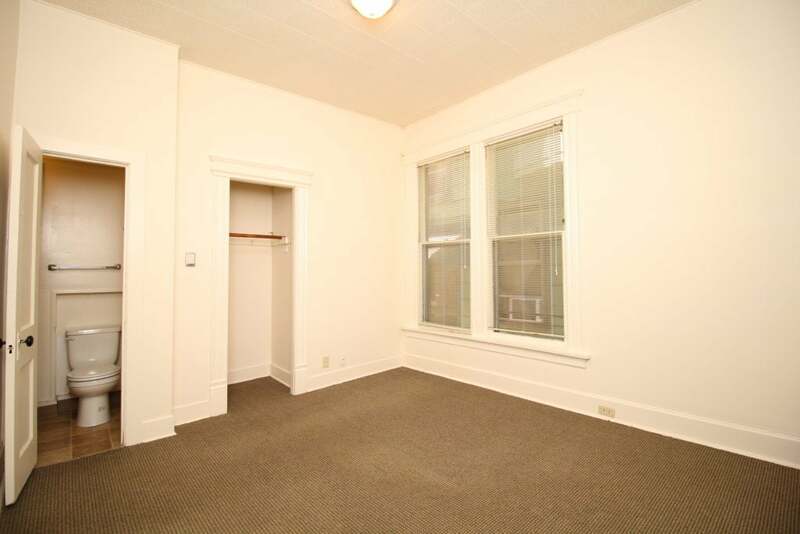 Large studio apartments with a lot of character in a quiet three story house, located close to campus and State Street. 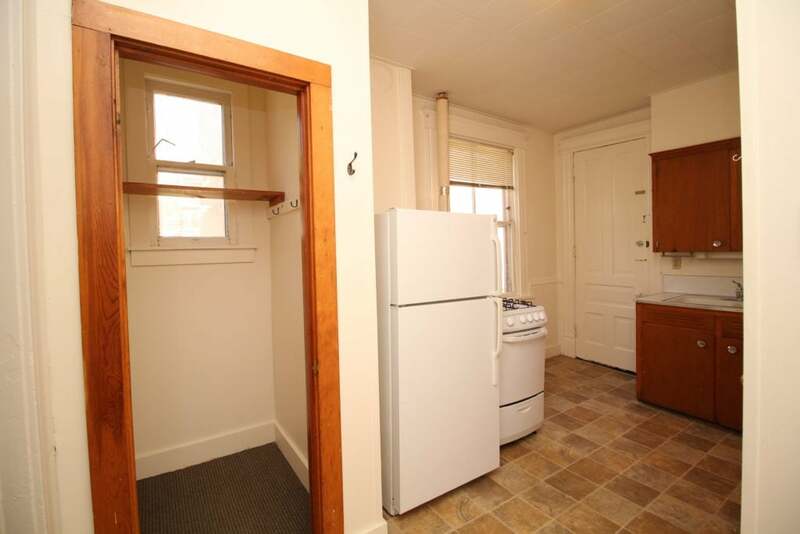 There are several floor plans from which to choose. 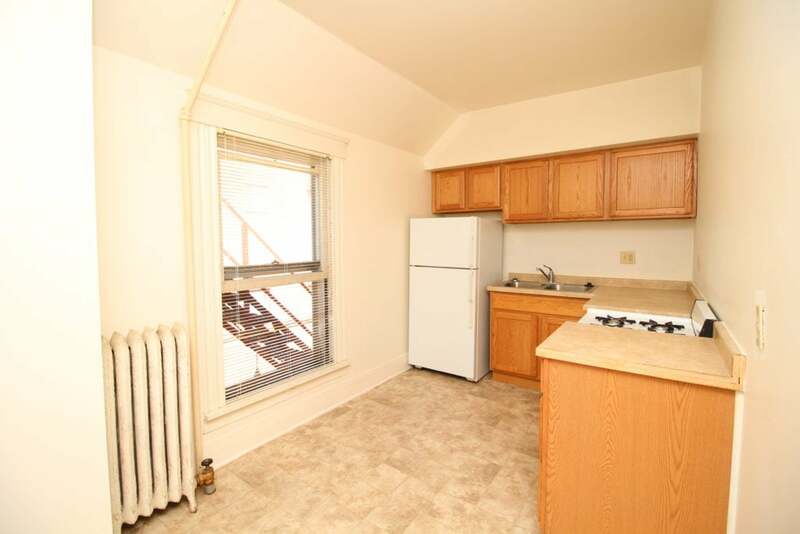 Some of the apartments have eat-in kitchens. 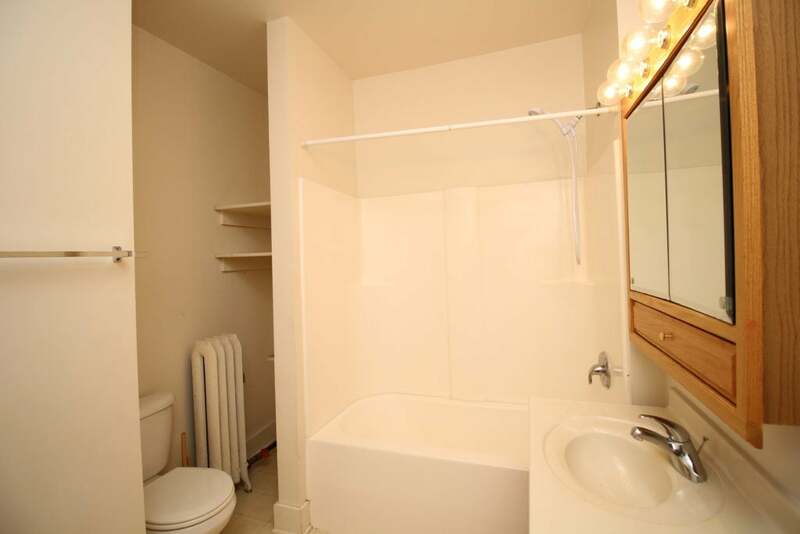 All utilities included in the rent! Laundry facilities are on-site. Pets are negotiable. 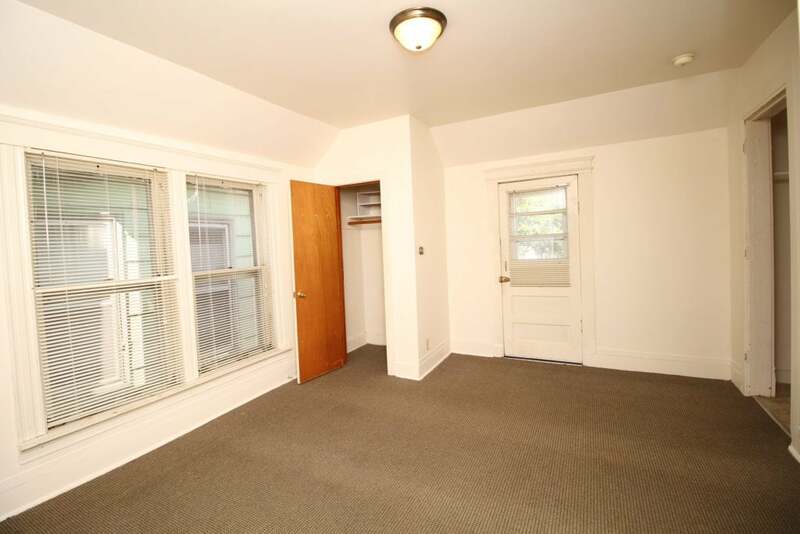 If you are looking for a quiet large studio apartment in a great location then come take a look at 212 W. Gilman Street.